While water damage of any kind often causes unpleasant odours and mold, wet carpets are of particular concern because they take a long time to dry and they soak up dirt, bacteria and mold spores like a sponge. As such, homeowners should avoid using carpets below ground level (i.e. in basements) as well as in bathrooms, kitchens, and other highly humid areas. High humidity, moisture intrusion (leaky pipes, flooding, etc.) 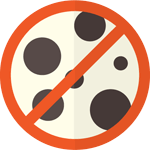 and standing water are all major causes of carpet mold, so making sure to address these issues promptly is the surest way to reduce odours and prevent mold. 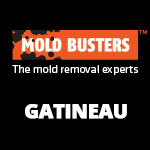 If you find yourself face-to-face with moldy or wet carpets, call Mold Busters for quality carpet mold removal in Montreal and Ottawa. 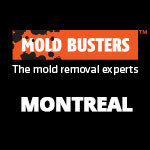 We offer mold removal services for residential and commercial properties across Ontario and Quebec. Video: How to Get Rid of Mold on Carpet? People usually seek professional carpet cleaning services after noticing damp, musty odours coming from a particular room; after a flood; or upon the onset of symptoms like persistent allergies, difficulty breathing, skin rashes, and eye or throat irritation. To prevent odours, mold and health problems associated with poor indoor air quality, it’s important to dry wet carpets immediately—otherwise mold can start to grow within 24-48 hours. 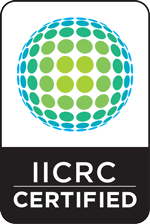 Why contact a remediation professional? Removing mold from carpets is a rigorous process, as mold spores often settle deep inside the fabric. 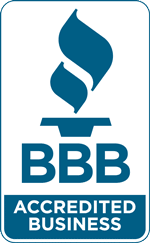 At Mold Busters, we use high-power, industry-standard equipment like ozone generators and HEPA vacuums to get mold, odours and bacteria out of your carpets. Following the remediation, your carpets are left looking fresh and clean, and the above-mentioned symptoms typically disappear. If you’ve experienced recent water intrusion and want to save your water-damaged carpet, get it professionally cleaned—otherwise it’s time to throw your carpet out. 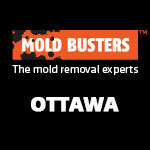 Call now to book your carpet mold removal in Ottawa or Montreal. 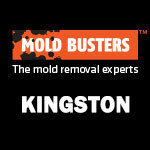 Mold Busters does it right!